Salman has planned a special surprise for all his fans on the opening ceremony. Like each year, Bigg Boss will return with a new season, new contestants and a new theme. 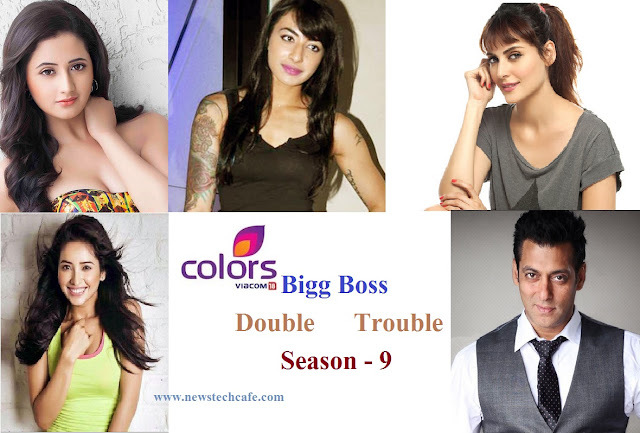 So for all the Bigg Boss fans, the wait will certainly end on October 11. A number of contestants (known as "housemates") live in a purpose-built house and are isolated from the rest of the world. Each week, housemates nominate two of their peers for eviction, and the housemates who receives the most nominations would face a public vote. Of these, one would eventually leave, having been "evicted" from the House. However, there were exceptions to this process as dictated by Bigg Boss. In the final week, there were three housemates remaining, and the public voted for who they wanted to win. The housemates in the Indian version are primarily celebrities with the exception of one who is a non-celebrity selected via auditions. 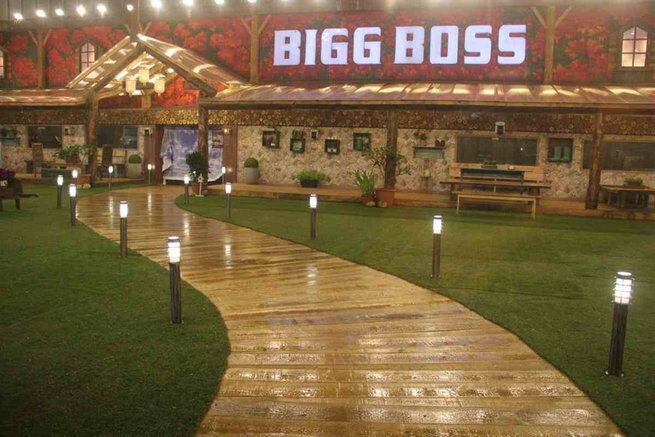 Housemates are overseen by a mysterious person known as 'Bigg Boss', whose only presence in the house is through his voice. 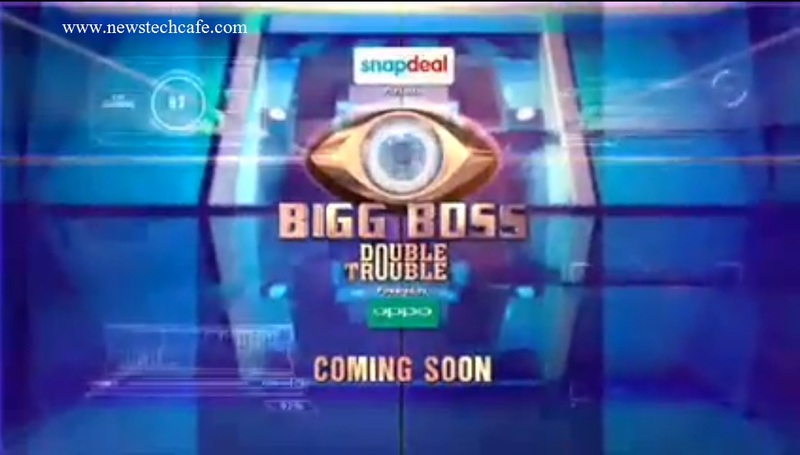 The makers of controversial celebrity reality show ‘Bigg Boss’ have unveiled the FIRST promo of the show .